Grade ONEderful: Ideas and activities from my Grade 1 classroom. 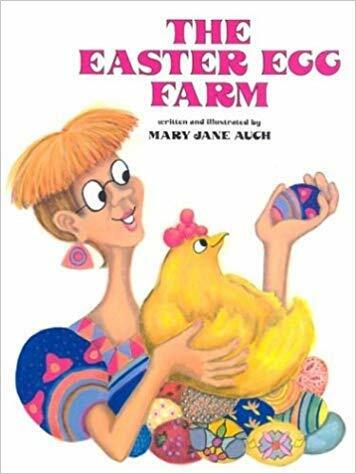 Easter Egg Farm: Book Review April 19, 2019, 4:04 p.m. Yesterday I read my first graders The Easter Egg Farm and they loved it! The Tree: Book Review AND Earth Day Clip Art April 16, 2019, 2:43 a.m. This is Not My Hat: Book Review and Activities April 12, 2019, 7:57 p.m.